Perhaps an atypical recipe for this time of the year, but delicious and zesty nonetheless, and perfect for a pink celebration of sorts. In honor of KitchenAid’s Cook for the Cure, and their latest fundraising effort, the Culinary Showdown, I’m sharing these sweet lemonade cupcakes with fluffy marshmallow cloud frosting. Make them with or without some matching flower toppers (how-to’s in links below), for a Cook for the Cure event of your own and fundraise for a good cause and a chance to cook alongside an all-star line up of Canadian chefs! Put Your Best Plate Forward! This year, KitchenAid is offering you the chance of a lifetime with the Cook for the Cure Culinary Showdown! The Culinary Showdown is your chance to cook alongside an all-star cast of your favourite celebrity chefs! On December 7, 2013 at Toronto’s Fairmont Royal York Hotel, host Dean McDermott and chefs Lynn Crawford, Chuck Hughes, Mark McEwan, Vikram Vij, Corbin Tomaszeski and Tyler Florence will be looking for you to join their teams as they compete versus one another. The chance get up close and personal with your favorite culinary idols are quite good, too – The top 50 fundraisers across Canada will win the opportunity to work alongside renowned chefs and put their own culinary skills to the test. Fundraisers who raise at least $2,500 will participate in the Culinary Showdown’s Celebrity Chefs School, where they’ll learn tips and techniques from the top chefs. Finally, participants who raise a minimum of $1,000 will watch the culinary battle as a member of the event’s audience! Oysters are a great ice breaker for any dinner party. Display the oysters in the box they come instead of a wine box…lots of ice…fresh horseradish and homemade cocktail sauce and you’re ready to go. Thanks for the advice, Chuck! I’ve never tried them at my own dinner party, but can’t wait to now! Give yourself more time to mingle with your guests by preparing menu items in advance. Serve simple appetizers which can be made ahead or just warmed in the oven, and chop vegetables etc. before your friends and family arrive. If you don’t have time to set up ahead, involve your guests as much as you can in the preparation. People often love to help and it’s a great icebreaker too! 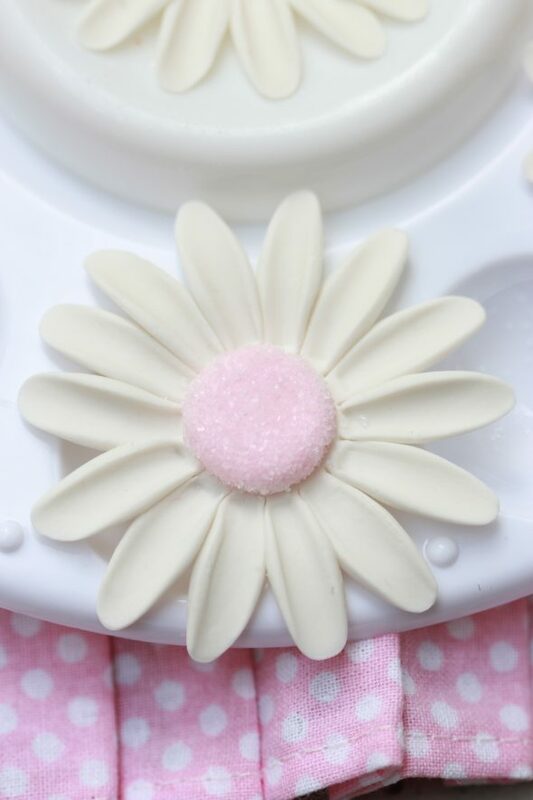 Daisy Topper Tutorial – An added step ~ I used a Wilton shaping foam and a gum paste tool (smooth stick) to flare the petals out a bit. Drop me a line below or on Facebook, Twitter, Instagram and YouTube (or Pinterest, Flickr, LinkedIn and Google+ ;-D), if you have any comments or questions! In a mixing bowl fitted with a paddle attachment (or an electric hand mixer), beat butter on medium to high speed for 30 seconds. In a separate bowl, stir together flour, baking powder, baking soda, and salt. Set aside. Gradually add sugar to the butter, about 1/4 of a cup at a time, beating on medium speed until combined. Scrape down the sides of the bowl and mix for another minute or so. Beat in pink lemonade concentrate and vanilla extract. Alternately add flour mixture and buttermilk, beating on low speed after each addition, just until combined. If desired, add a few drops of pink food coloring. Scoop batter into a muffin tin lined with muffin cups. Bake for 25-30 minutes, or until a toothpick comes out clean. Cool completely before icing. 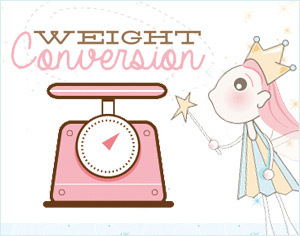 Place the cream, marshmallows, icing sugar and salt in a large, deep saucepan. Heat over medium-low heat, stirring often, until the marshmallows melt completely. Remove from heat and stir in vanilla and food coloring (if desired). Pour your icing into your mixing bowl and chill for a few hours to overnight. (Thoroughly chill). Remove from the fridge and mix icing using an electric mixer or a stand mixer with a paddle attachment. (Icing will be stiff and difficult to stir by hand). Ensure all icing is mixed by scraping down the sides of the bowl at least once. Beat for about a minute, until the icing becomes smooth and glossy. The icing will become quite thin - this is okay! Once it's smooth set the icing aside at room temperature for about an hour. It will thicken to a spreadable or consistency. Spread or pipe the icing on top of cupcakes or other treats. Enjoy! could you tell me please can you just use normal lemonade for these cakes??? ive not seen any pink lemonade concentrated in the uk??? was wondering is it the fizz that makes these a little different?? I’ve only tried the concentrate… so it’s packed with a little more flavour than regular lemonade (of the same amount). Do you have the yellow lemonade concentrate in the UK? 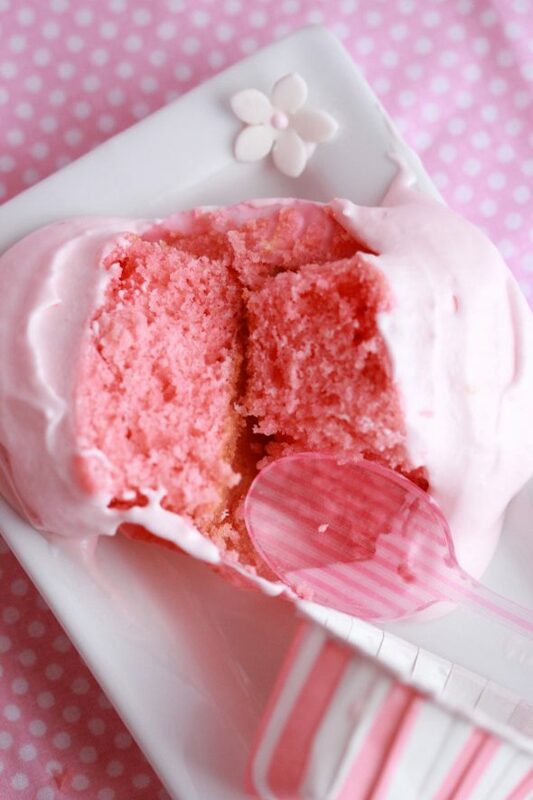 You could just color the batter pink with a few drops of pink food coloring. There isn’t any fizz in the concentrate. I’ll bet that would be neat though! I’ll have to remember these for May. When you posted about Cook for the Cure a month or so ago it couldn’t have come at a better time. My aunt and I wanted to do something for the Breast Cancer Foundation. We are now planning a tea party over Mother’s Day weekend! My aunt has been battling breast cancer for awhile now. Also, my grandmother died of breast cancer when my dad was only 18. She was a baker so it’s the perfect fit! 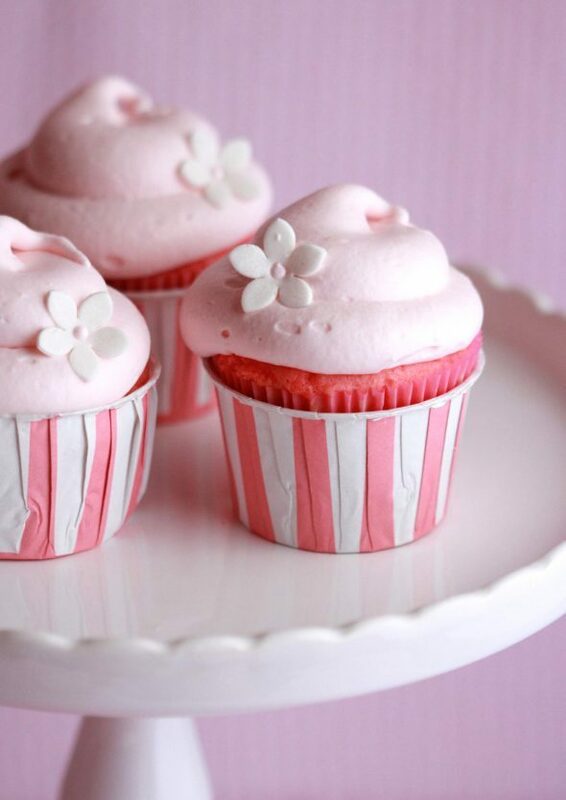 Do you use bleach flour or unbleach flour for the pink cupcake? Oh how I love this color! Marshmallow Frosting is my favourite so I am dying to make these, girl. These are absolutely perfect, Marian! What a beautiful color, and I can practically taste how light and airy that gorgeous frosting must be! 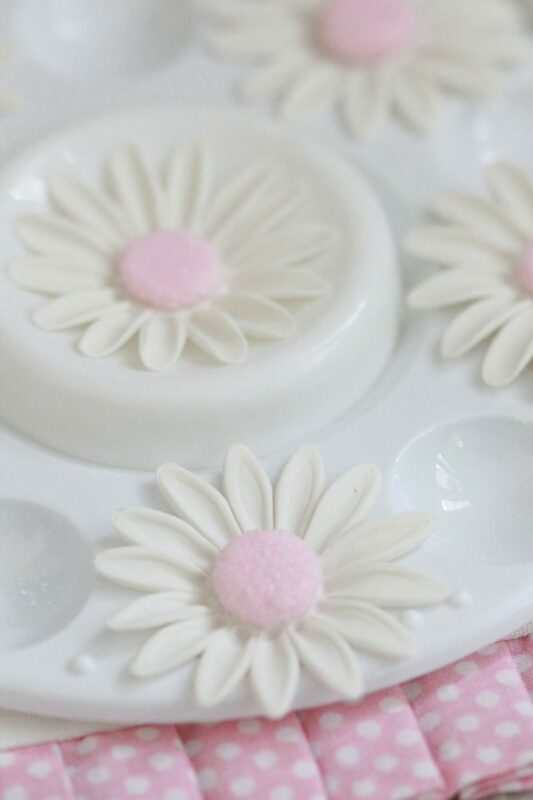 Dear MArian, I have used this frosting over and over again, it is perfect… light, not too sweet, easy and so versatile. Thank you for another great recipe. It is now one of my favourites!!! Would you please told me if I can make it with chocolate? Did I have to use Cocoa powder or did I have to use chipit´s? Out overnight? Hoping to make it today for a party tomorrow! This frosting sounds wonderful!! Is there any way you could add more lemonade concentrate to it without affecting the consistency? Could you add lemonade concentrate to the frosting? These sound wonderful! Yes, you can! Careful with the amount as the liquid will thin the icing. I would like to know if i can pre mix the frosting and how long can I store? Will the frosting collapse after few days? I made the icing exactly but when I took it out of the fridge (overnight chill) it was separated. Is there a way to fix it now?